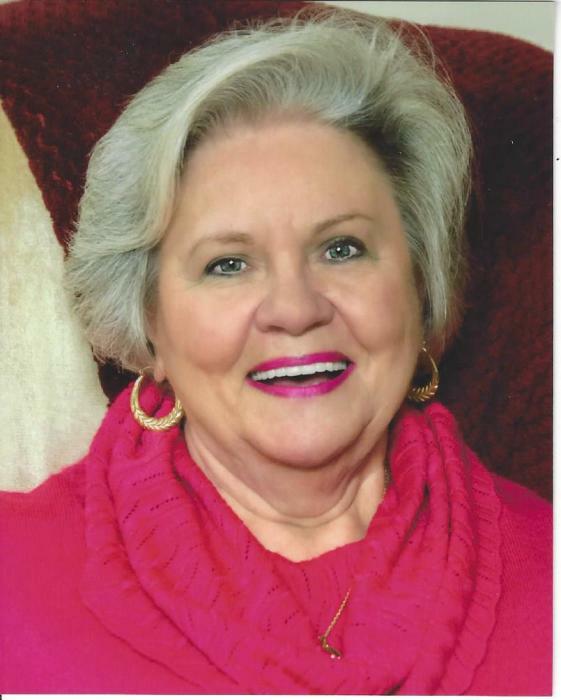 Shirley Reynolds Loggins, 82 of Gainesville passed away Friday, January 18, 2019 at her residence surrounded by family and friends. Born in Gainesville, Georgia. Shirley lived in Hall County all of her life. She was of the Baptist faith. Shirley worked for over 60 years in various fields. The most rewarding work for her was as a caregiver spanning 20 plus years. Survivors include her son and daughter-in-law Mike and Marsha Loggins, Gainesville; daughter and son-in-law, Cathy and Mike Greavu, Gainesville, daughter and son-in-law, Judy and Joe Lee, Suwanee; brother and sister-in-law, Roger and Verdina Reynolds, Gainesville; sister and brother-in-law, Arizona and Bill Wall, Aztec, New Mexico; sister-in-law, Johnnie Reynolds, Gainesville; 9 grandchildren, 15 great-grandchildren, 1 great-great-grandchild and numerous nieces and nephews. She was preceded in death by Joan Loggins Hall; daughter, QR Reynolds; father, Maggie Viola Smith Reynolds; mother, QR Reynolds, Jr; brother and Utah Reynolds; sister. Special recognition goes to the Conner Family - Bridget, Barry, Emily, and Brandon of Gainesville. A memorial service will be held at 11:30 a.m. on Saturday, January 26, 2019 at Little and Davenport of Gainesville. Corey Gensel and Rev. James Kanaday will officiate. The family will receive visitors from 10:30 – 11:30 prior to the service. In lieu of flowers, the family has asked that donations be made to your choice of charity in memory of Shirley. A special thank you goes to Dr. Richard LoCicero M.D., Dr. David Woo M.D., and Hospice of Northeast Georgia Health System – Staff: Michelle, Donna, Monique, Edie, Gill, Jean, and Katie. Shirley loved sending cards to people. The family would appreciate cards sharing favorite memories or stories of her. The cards may be left during the visitation from 10:30 – 11:30.